Compete with your top competition. Pay-per-click (PPC) is an internet advertising model in which advertisers pay the publishers (usually search engines) only when users actually click on their ads. The two most common types of PPC advertising are flat-rate (in which advertisers and publishers agree on set rates for clicks) and bid-based (in which advertisers compete against other advertiser in private auctions). Unlike many SEO practices, which can require more time and patience, a company can start fairly quickly with PPC advertising. PPC campaigns typically produce a significant amount of data that helps businesses understand keywords that generate the most favorable click-through and conversion rates. A conversion rate refers to the percentage of clicks that generate desired actions (often website purchases). Effective PPC advertising requires thorough research and a thoughtful approach in order to avoid mistakes that generate low conversion rates and can ultimately prove rather costly. Are you considering PPC advertising for your business? SERP Matrix can conduct the necessary research and help make PPC advertising easy for you to utilize. We can optimize your ad text and provide complete PPC reports that detail your campaign’s entire history. Call (713) 287-1134 to have SERP Matrix discuss how PPC advertising could help your company. Which kinds of keywords are best for PPC campaigns? Where do people use PPC advertising? How important are conversion rates? Keyword research is an essential first step for a PPC campaign. Keywords will be central to your PPC advertising, so it is important to make sure that you are only choosing the best keywords. Targeted keywords should be carefully chosen to maximize conversion rates, as reliance on more competitive keywords frequently leads to depleted budgets with fewer desired outcomes. Similarly, keywords that are too broad can result in a company paying for clicks that were the result of otherwise irrelevant searches. Keywords need to be continuously updated and researched in order to achieve the best PPC advertising returns. SERP Matrix can identify the keywords and landing pages that generate the strongest conversion rates. After keywords have been selected, companies must decide where to pursue PPC advertising. Two of the most popular PPC advertising systems are the ones found on major search engines, such as Google AdWords and Microsoft Bing Ads. In order to achieve the most favorable outcomes to user clicks, a business needs to ensure that its PPC ad is directed to the proper landing page. PPC ads relating to specific products being searched for will rarely result in conversions if the user is directed to the company’s home page, contact page, or other unrelated page. PPC campaigns generate a nearly overwhelming amount of data, including impressions, clicks, and conversions. SERP Matrix uses the latest analytical tools to exhaustively study PPC advertising campaigns. When a PPC results in a conversion, the fee assessed can seem trivial. A couple of dollars paid to a publisher is minor if the advertiser ended up selling a product that generates hundreds or thousands of dollars in profit. If users click PPC ads without taking desired actions, the costs of missed opportunities can add up rather quickly. In truth, most PPC advertising campaigns have conversion rates that are in the single digits. Success can vary depending on the industry, but PPC campaigns also involve optimizing landing pages. A truly successful PPC advertising campaign identifies any obstacles that are preventing visitors from becoming conversions. SERP Matrix can identify the top landing pages that generate the most traffic and, with it, the most conversions. 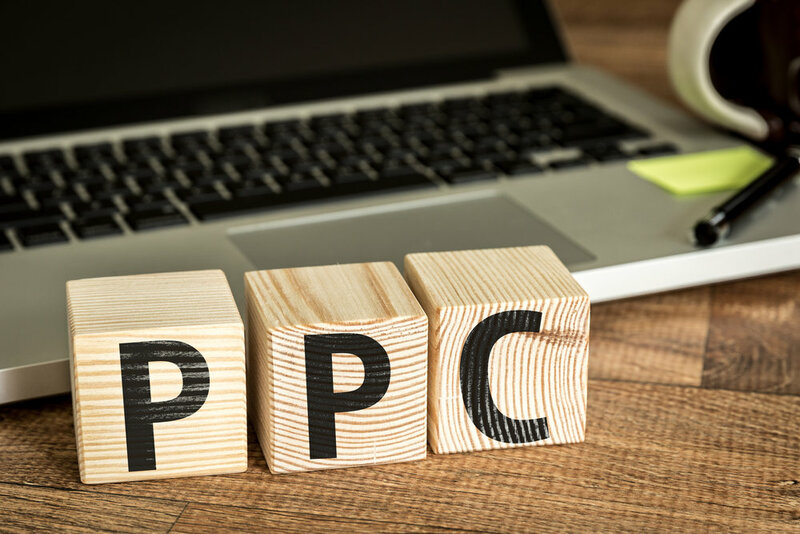 If you want to begin using PPC advertising for your business, let SERP Matrix help you get the greatest return on your investment. We understand what it takes to run a profitable PPC campaign and understand what it takes to get conversions. SERP Matrix knows the best programs and networks to target. 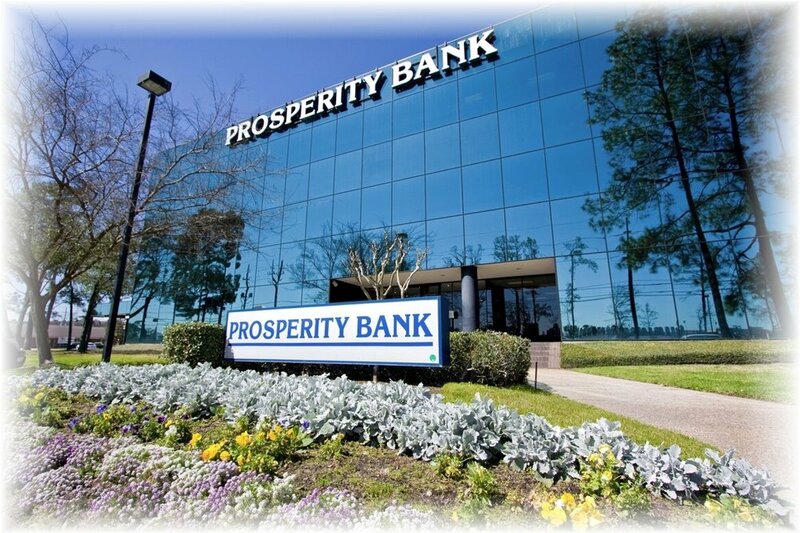 You can have us discuss your options when you call (713) 287-1134 to receive a free consultation.